offer to webmasters the highest quality in terms of space and the bandwith, considered the most appropriate forums with too many members . Geant Hosting , is the best hosting to suit every giant sites in terms of space and Bandwidth, like large forums , upload centers and huge sites traffic . 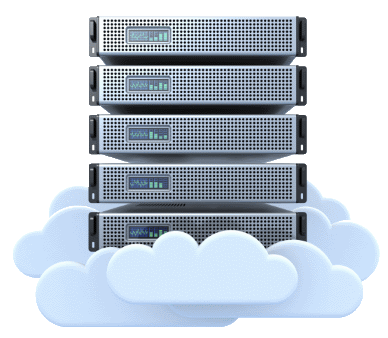 Reseller allow hosting of multiple sites, it can also have the possibility of hosting the start of the project sites is very simple Bmlbg in Almzanah reasonable limits. The first global option for owners of web sites with audio clips and videos, Managed servers with possibility of installing any Windows OS or Linux system. SSL certificates from Naja7host make security certs simple and safe. We offer a Comodo, GeoTrust, Symantec & Thawte certificats . 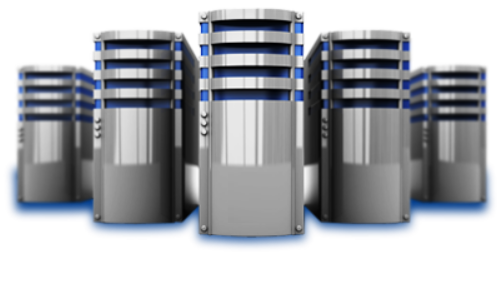 Our Team is standing by to transfer your existing content from your prior host and configure it to perform optimally on our platform. Jarida Press is a CMS that will help you run your news or multimedia website seamlessly and with minimum hassle. Jarida APP is a Mobile application for news websites , if you own a news website , Make a Application for your website.